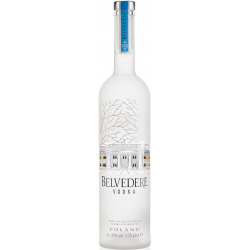 Spirits Type: VodkaWine Cellar: Belvedere Vodka Country: Polonia Capacity: 70 cl. 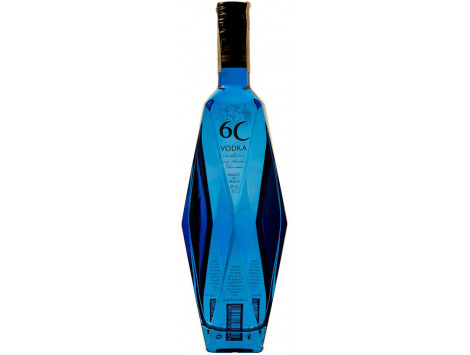 Type: VodkaWine Cellar: Esmeralda LiquorsAgeing: Doble destilación de granos y cebada malteadaProvince: LleidaRegion: CataluñaCountry: EspañaCapacity: 70 cl. 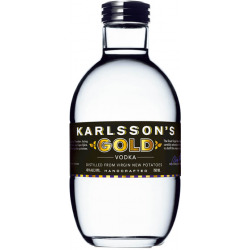 Type: VodkaWine Cellar: Karlsson's VodkaCountry: SueciaCapacity: 70 cl. 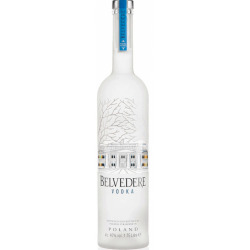 Spirits Type: VodkaWine Cellar: Belvedere Vodka Country: Polonia Capacity: 175 cl. 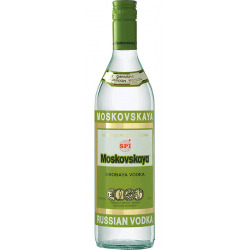 Spirits Type: VodkaWine Cellar: Moskovskaya Country: Rusia Capacity: 70 cl. 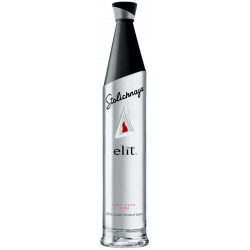 Spirits Type: VodkaWine Cellar: Stolichnaya Ageing: Cuadruple proceso de destilacion Country: Letonia Capacity: 70 cl. 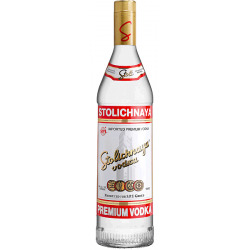 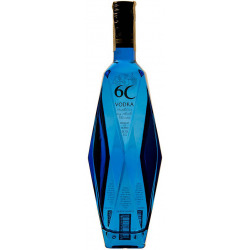 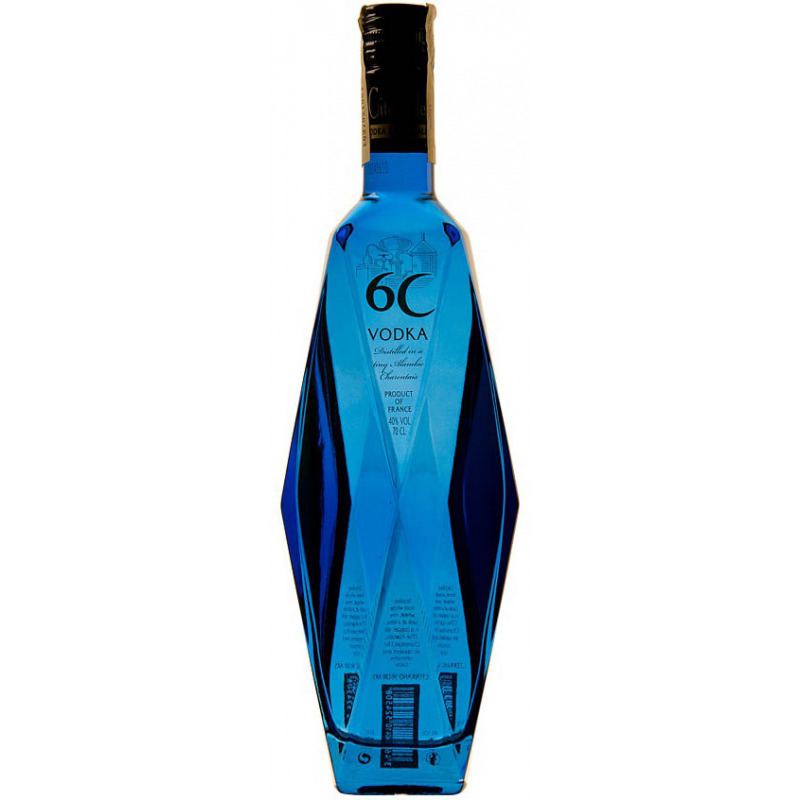 Spirits Type: VodkaWine Cellar: Stolichnaya Country: Letonia Capacity: 70 cl.